Having a professional document strategy in place that is simple, cost transparent and focused is vital. Not having a professional strategy can lead to valuable resources being wasted. Print still remains one of the unseen costs in business. Many organisations view hardcopy as not being an important core asset. Many businesses already suffer with over communication in an age where information has never been more perishable. 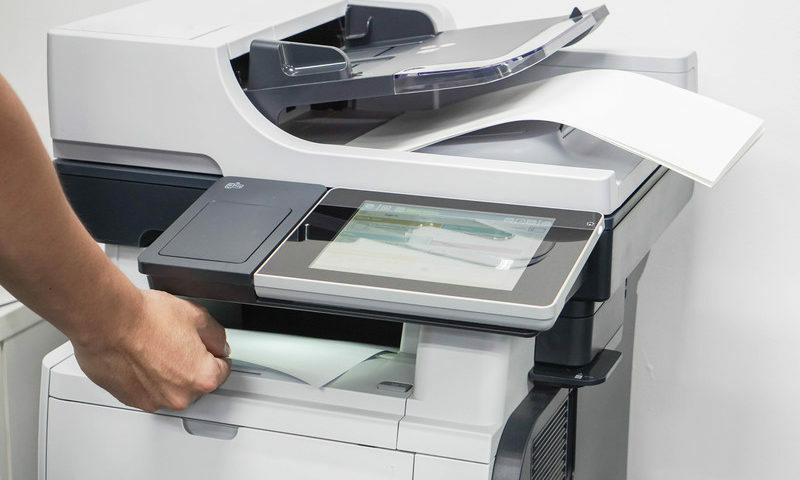 A managed print solution creates a single point of contact for all document production and distribution needs, making your office more efficient. We have built up considerable knowledge in the area of document technology and maximising staff productivity through many years of experience. Need a Professional Document Solution?